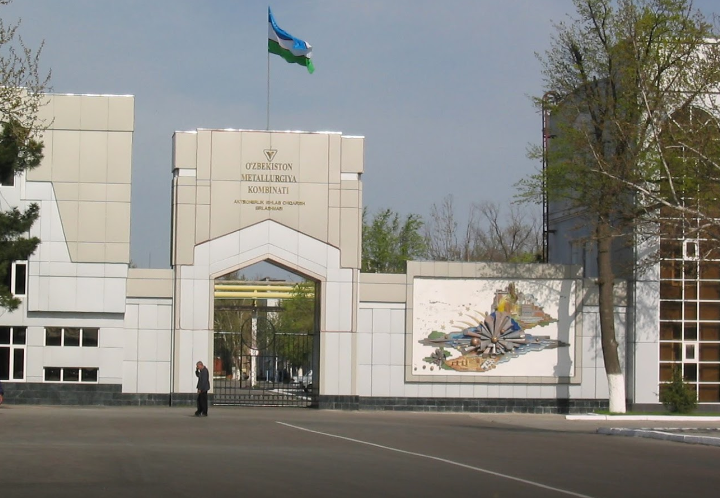 The “Uzbek Metallurgical Combine”, the Almalyk Mining-Metallurgical Complex (AMMC) and the Navoi Mining-Metallurgical Combinat (NMMC) will be put up for IPO and SPO. This is envisaged in the presidential decree. This is being done to create additional conditions for attracting investment in modernization of production and increasing the competitiveness of enterprises in the mining-metallurgical industry. A republican commission is set up to reform the mining-metallurgical industry. It should develop a Concept for reforming and developing the industry of large enterprises of the mining-metallurgical industry before July 1 involving international financial institutions and consulting organizations. This concept will consider attracting investors solely through primary (IPO) and secondary (SPO) public offerings on local and international stock markets. It is planned to put “Uzmetkombinat” on offering in 2022, AMMC and NMMC – in 2023. Nevertheless, the Navoi mining-metallurgical combinat still needs to be reorganized from a state enterprise into a joint-stock company and this should be done before December 1, 2019. IPO (initial public offering) is the first public sale of shares of a joint stock company, including in the form of the sale of depositary receipts for shares, to an unlimited number of persons. The sale of shares can be carried out both by placing an additional issue of shares through an open subscription and by publicly selling shares of an existing issue. SPO (secondary public offering) is a public offering of shares owned by already existing shareholders. SPO, unlike IPO, does not affect the size of authorized capital of the JSC, but at the same time such sale makes the company in public. That is, one whose shares are freely traded in the market of capital.